Dr Nicholas Mabbott – Bachelor of Psychology, PhD. 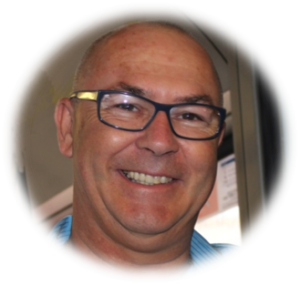 Dr Nick Mabbott is Director of Beyond Midnight Consulting and has over 21 years experience in sleep and fatigue management. He has provided fatigue management training and education to thousands of personnel from office workers to health, construction, transport, gas and mining sectors. He is exceptionally conversant in targeted fatigue risk assessments of companies and rosters, providing fatigue reports and controls to reduce the risk of fatigue incidents in the workplace. He ‘value-adds’ wherever possible so that clients often get more than they expect. His research work and experience has illustrated that workplace fatigue is derived mainly from either poor quality or quantity of sleep. For this reason, he pays particular attention to individuals with sleep disorders or an inability to adjust to some of the work schedules or shiftwork. Nick has over eight years experience with road safety research and implementation, and several years experience training Occupational Health and Safety in workplaces. He is the author or co-author of nearly 60 reports, articles or publications. More importantly, Nick listens to his clients and develops a thorough understanding of different client needs and tailors his training packages to suit any industry, organisation or group of people. Ms Debbie Cornwell is also a Director of Beyond Midnight Consulting and has considerable experience with both fatigue management and road safety training and research. 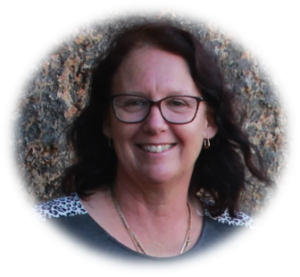 She has recently graduated with a Master of Counselling and has considerable experience with assisting families such as those working Fly-In-Fly-Out and Drive-In-Drive-Out deal with issues such as “loss” and “Separation Anxiety”. She contributes to information on mental health within Beyond Midnight training packages. Beyond Midnight Consulting have a large group of colleagues from which to draw should a large number of training days be required. There are at least three other trainers within Western Australia and Queensland from which to draw upon at reasonably short notice. More personnel can be mobilized within a short span of time. This allows Beyond Midnight Consulting to be flexible with the size of the business and demands of industry.